It Bleeds, But You Can''''t Kill It. When the 'TITAN 1C' space-cruiser, the most luxurious star-liner ever built, is damaged during a meteor shower, with several survivors fleeing in an escape pod. 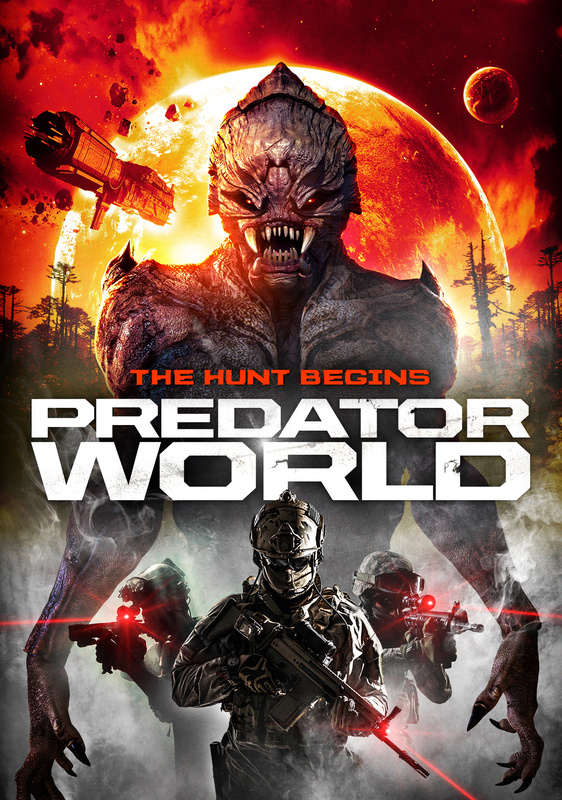 But their nightmare has just begun, as they land on a planet inhabited by a race of bloodthirsty aliens, who methodically hunt them down one by one. They have no choice but to fight back with any technology they can find from the crash if they ever hope to escape this predator world. Stars Robert Rhine (Parasites), Kelly Erin Decker (Devil's Domain), Bree Olson (The Human Centipede III: Final Sequence, Don Jon) and Shawn C. Phillips (Krampus: The Devil Returns, Devil's Domain).